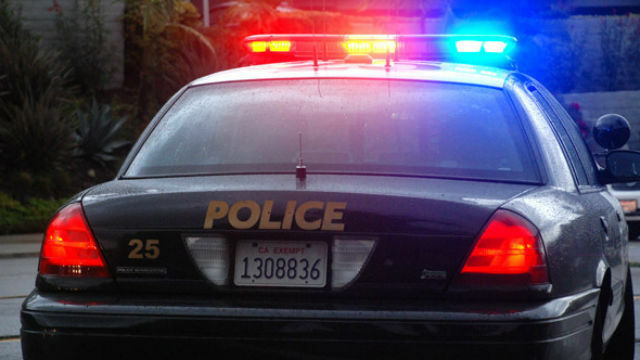 Police Tuesday were searching for a man suspected of punching a 30-year-old woman twice then stealing her SUV near Ward Canyon Park in the Normal Heights neighborhood. The 30-year-old woman was inside her Mazda SUV on 39th Street south of Adams Avenue around 11:50 p.m. Monday when a man got into her vehicle and they began to argue, San Diego police Officer John Buttle said. The man then punched the woman before getting out of the vehicle and leaving in his own vehicle, a white Cadillac sedan, Buttle said. The man returned a short time later, punched the woman again and dragged her out of her SUV before hopping into it and taking off, the officer said. The victim was transported to a hospital, Buttle said, adding that the extent of her injuries was not immediately available. Officers located the SUV unoccupied in the 3800 block of Edna Place, about a block away from where it was taken, he said. Robbery detectives were investigating the carjacking.